The Scillonian III alongside the quay in Penzance. The Isles of Scilly Steamship Company have cancelled tomorrow's Scillonian III sailings due to the current forecasted conditions. A update from the Isles of Scilly Steamship Company stated that all passengers booked to travel tomorrow will be contacted by the Travel Centre. 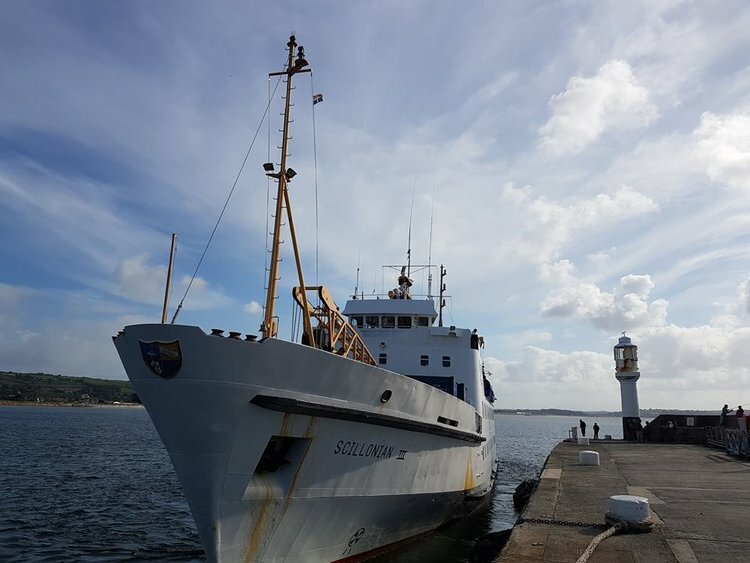 Passengers originally booked to travel on Scillonian III on Friday may change to an alternative sailing free of charge where space allows, or cancel their journey with a full refund of the fare paid. For any queries please call the Travel Centre on 01736 334220 (option 1). The Isles of Scilly Steamship Company would like to apologise for any inconvenience caused.